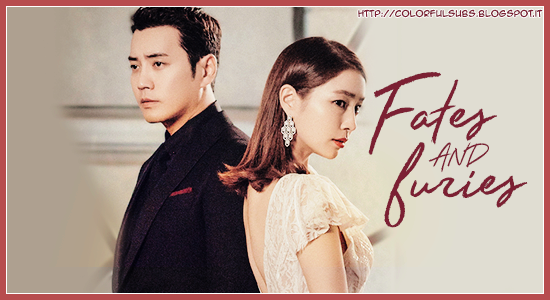 Colorful Subs: Money Flower - Ep. 19-24 (FINE) ~ 54° Progetto Concluso! Money Flower - Ep. 19-24 (FINE) ~ 54° Progetto Concluso!